What's at stake in our worship? Everything. Worship is the dangerous act of waking up to God and God's purposes in the world. But something has gone wrong with our worship. Too often worship has become a place of safety and complacency, a narrowly private experience in which solitary individuals only express their personal adoration. Even when we gather corporately, we often close our eyes to those around us, focusing on God but ignoring our neighbor. But true biblical worship does not merely point us upward—it should turn us outward as well. 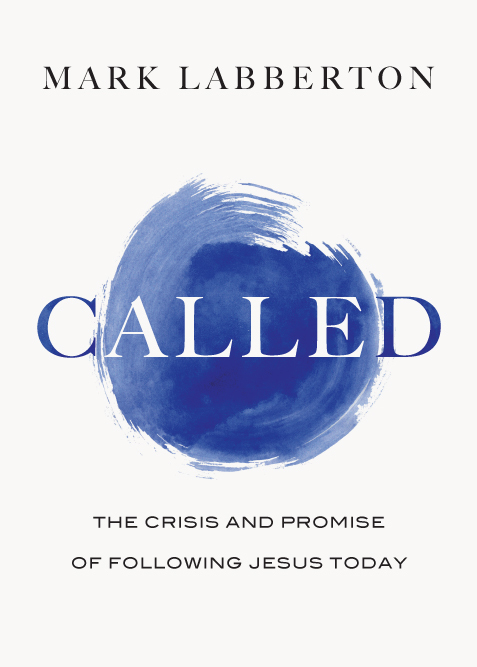 In this prophetic wake-up call for the contemporary church, pastor Mark Labberton reconnects Christian worship with biblical justice. From beginning to end, worship must pursue justice and seek righteousness, translating into transformed lives that care for the poor and the oppressed. Labberton shows how to move beyond the comfort of safe worship to authentic worship that is awake to the needs of the world. "May the Lord use The Dangerous Act of Worship to help call a Western, often self-indulgent church beyond its commitments to just the 'arts' (contemporary, emergent, etc.) and awaken it to its true calling--being a prophetic voice and compassionate model of life transformed by and lived 'into' the gospel of a resurrected Lord." "Few topics arouse such emotion and passion in the church as the place of justice and worship. Mark dares to bring them together, and does it masterfully. Neither a critic of the church--standing aloof and pointing a finger--nor a comforter--standing alongside and holding in an embrace--rather Mark is a prophetic pastor. He compassionately discloses the will and the way of God and invites us to walk together in the way of God's kingdom. This book is discomforting. And well it should be. Mark restores our vision of God's ancient call to the church to do justice, love mercy and walk humbly. The book opens the windows so God's Spirit can blow fresh joy and power into our lives. Rather than worship being a weekly separation from the world, Mark leads us into worship as a daily, transforming engagement with it." "The Dangerous Act of Worship is extraordinary because it is so concretely helpful. It offers American church leaders a way out from the disappointments of dead-end worship, and does so with tangible stories and examples that are inspiring, convicting, clear and practical. Every so often, a book comes along that, for the brave of heart, actually has the potential to transform a leader's whole mindset about what they are doing and leading. This is such a book." "Mark Labberton makes me uncomfortable in the best possible way: uncomfortable with my small life, my small dreams and my small God. And yet in the midst of that holy discomfort he awakens hope that it is possible to wake up to the real life, and the real worship, that we were created for." "This prophetic, passionate and thoroughly biblical exploration of the connection between genuine worship and God's call to justice breaks new ground in a much-needed wake-up call for the American church. With insightful critique and practical examples, it encourages Christians to move beyond the often stale and sterile debates of the worship wars to the rediscovery of world- and life-changing God-centered worship. I highly recommend it." "This is not just another book on worship. Or justice. It's an urgent call to wake up to the discovery that everything is lost unless we pull worship and justice together." 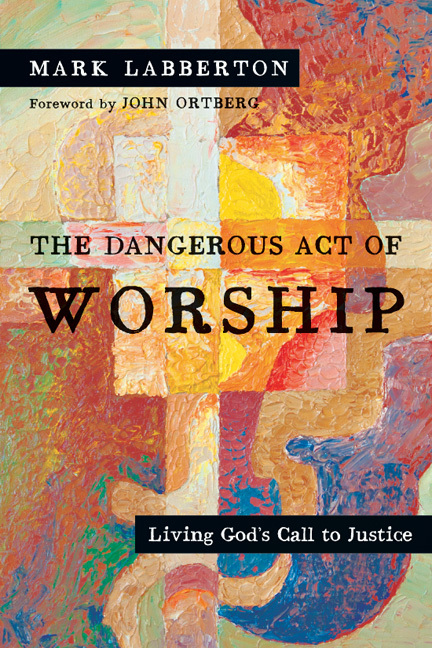 "In The Dangerous Act of Worship: Living God's Call to Justice, Mark Labberton gives a compelling argument on the connection between worshiper and justice. Mark packs in lots of living examples of worshipers who are doing justice in the world. The church in North America desperately needs to catch Mark's (and God's) passion for giving away the mercy that we have so richly received to the marginalized people of our world, both near and far." "For those of us who are unsettled by popular worship, narrowly defined, Mark Labberton calls us to wake up and see that worship can never be understood narrowly. It must be part of the fabric of our faith, woven into larger issues like justice and the poor. Though he does not give in to the temptation of entering into the debate over secondary issues of style and personal preference, Mark's words provide the biblical background that will place them finally into proper focus." "We need this book! 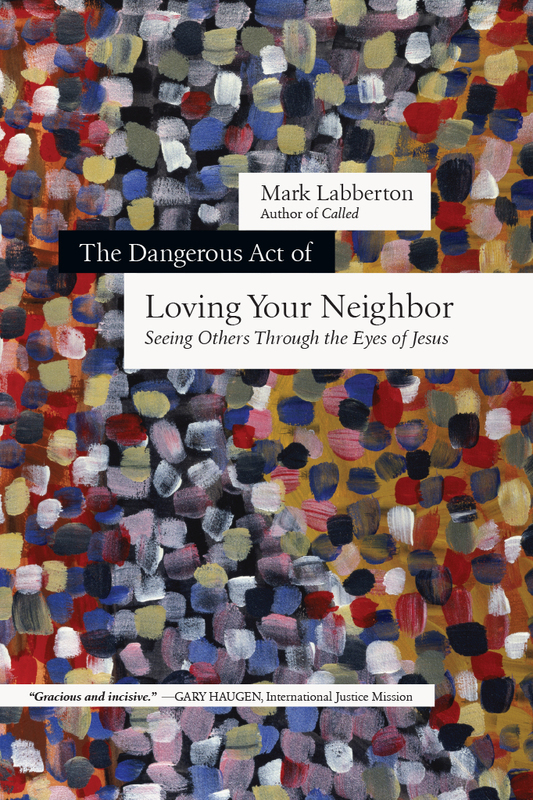 Mark Labberton offers profound insights and guidance to all of us who care deeply--or at least who ought to care deeply--about promoting justice in a suffering world. He is right: integrating worship and justice is a dangerous thing. But given the character of the God whom we worship it is also the only safe course of action." "A ringing, prophetic call for biblical worship that revolutionizes how we live in the world." "Why do churches fight over the small stuff and miss the big issues of justice and mercy? In this book not only does Mark Labberton help us to ask that question, but also he poses it more thoroughly and challenges us to find the resources to do something about the problem. This book is essential for awakening churches from their 'yet more excellent sleep' to their role in living the gospel that they proclaim and thereby in changing the state of the world." "Mark Labberton writes with the voice of a prophet and the heart of a pastor. His call for justice forges links between corporate worship on Sunday and personal worship in all of life. His call to genuine gospel rest in the context of a book arising from a holy restlessness sets this book apart from many books on justice. The result is a book that calls us to obedient service not on the basis of fear or guilt, but rather deep gratitude for God's abundant grace." "Dangerous indeed! Not only is true worship dangerous, as Mark Labberton suggests, but this book is dangerous. It shakes us from our lethargy. It calls us to a radical reconsideration of our life of discipleship. It pushes us across our global and theological boundaries. This is one of the most challenging books I have read in years." "An important book. Mark Labberton offers a scalding reminder that worship is not about our well-being but the world's. I can't imagine any worship leader, or any worshiper, seeing worship in the same way after reading this book." "The Dangerous Act of Worship is a significant work because of the relative lack of writing in the area of worship and justice. . . . It is written at a popular level, targeting pastors and congregants as evidenced by the copious personal examples throughout the book. Given Labberton's posture, the foundation work and conclusions are excellent." 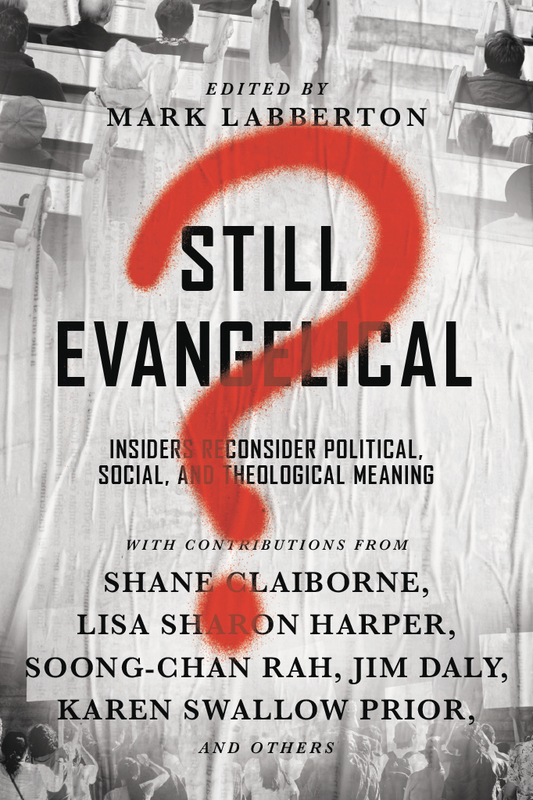 "[A] timely and much appreciated attempt to recall for privileged North American Christians the intimate connection between worship and issues of justice." "Labberton's book is bracing reading that deserves thoughtful meditation and discussion among pastors, lay leaders, and those who occupy the pews--especially in places where those pews have become all too comfortable." "The Dangerous Act of Worship is a timely reminder of the need for Christians to wake up to the needs of those who are suffering in our world." "I see the book as a wake-up call to get out of our comfortable pews and do something for the downtrodden. The book is enhanced with intriguing personal anecdotes, illustrations, and lots of scriptural references encouraging justice for all." The Dangerous Act of Worship is for any church leader or minister who wants to make a difference in the world; chapters outline differences between false and real dangers, consider the church's role in social issues, and come from a working pastor's experience." "The Dangerous Act of Worship is a candid look at our priorities. . . . Labberton questions what an encounter with God truly looks like. . . . [I]t's not safe or controlled or dependent on having the best tech booth . . . or the most people in the pews. It is about waking up as God's people and engaging our world with love and revealing God's redemption." 1. What's at Stake in Worship? 8. Dwelling in Exodus or in Exile? 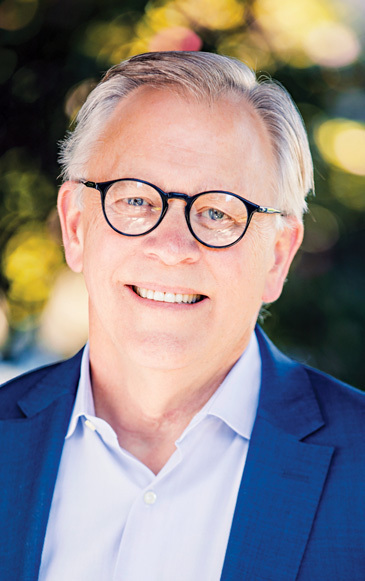 Mark Labberton is president of Fuller Theological Seminary in Pasadena, California. Prior to that Labberton served for a number of years as senior pastor of First Presbyterian Church of Berkeley, California. He has also served as chair of John Stott Ministries. Today he continues to contribute to the mission of the global church as a senior fellow of the International Justice Mission. He is the author of Called, The Dangerous Act of Loving Your Neighbor and The Dangerous Act of Worship.